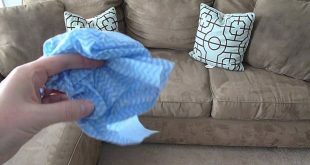 There are several ways to clean a carpet. 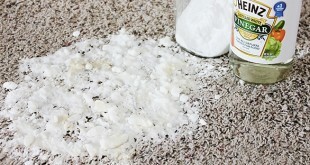 Two of the most common methods for carpet cleaning: dry cleaning and steam cleaning. There is the chemical cleaning solution too, but this is the most difficult because it requires lifting the carpet and move it to a specialized center. Dry carpet cleaning way is what we do every time we use the vacuum cleaner, but we can add special solutions with foam that remove dirt, which is then suctioned. The amount of moisture is small, the carpet remain dry and clean. 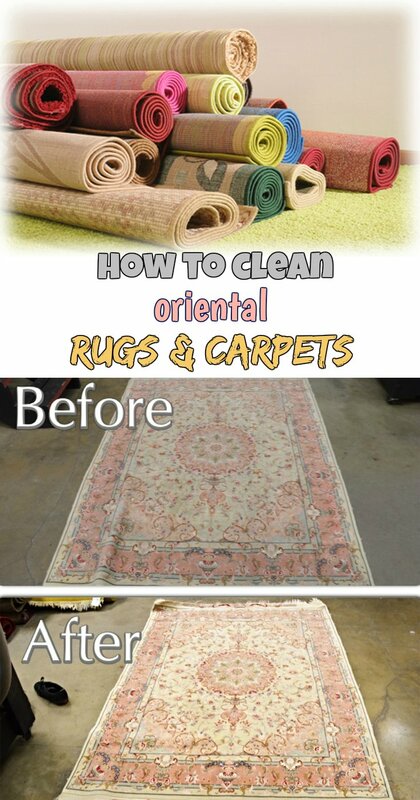 The best way is the carpet cleaning with steam. The carpet is actually washed and dirt and stains are completely removed. 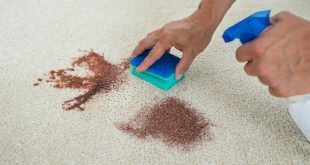 Carpet cleaning by this method means the destruction of 99% of allergens. The procedure is slow, can take a whole day, but it worth. Steam cleaning uses water heated to 240-260 degrees. Steam is injected into the carpet then vacuumed. The procedure uses no chemicals, except for stains difficult to remove. 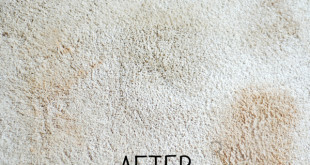 The way you will proceed the carpet cleaning depends on your carpet. Somehow you clean a carpet, and otherwise a Persian rug or a fine silk. 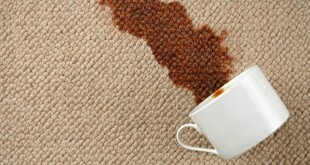 Always choose the right solutions for your carpet and never use greater quantities than recommended. 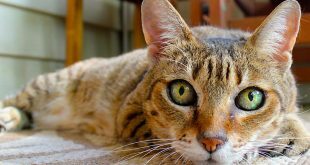 In addition, careful not vacuum a wet carpet with a vacuum cleaner that does not allow this solution because it can damage it.